High quality 100% Cotton T. Nice fit, last years. 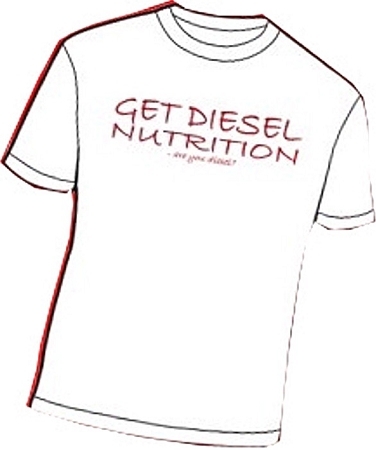 People are still wearing GET DIESEL shirts from 10 years ago. This is our classic T, first printed in 2002.